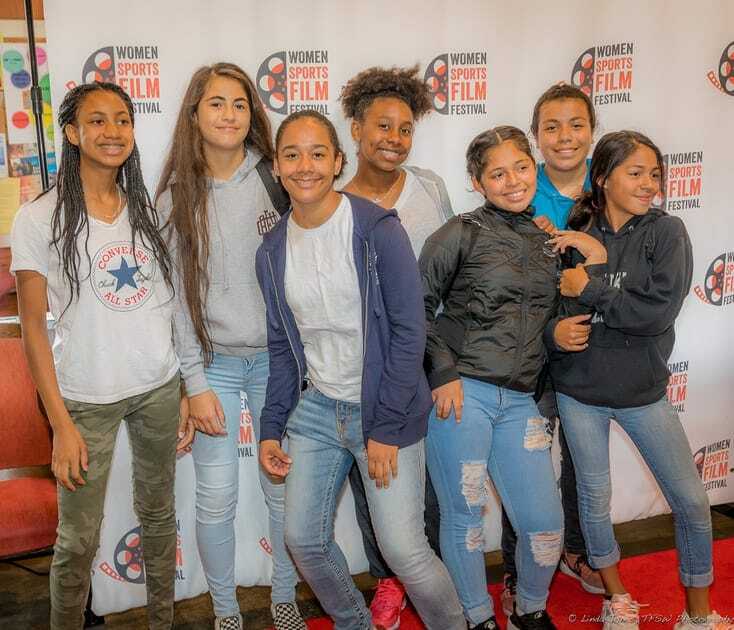 The Women Sports Film Festival is a not-for-profit organization. The Bay Area Video Coalition (BAVC) is acting as our fiscal sponsor and accepting donations on our behalf until we receive our 501(c)(3). Enable girls and young women in the local community to attend the festival with your donated tickets. Support our mission of creating a forum to showcase documentary films about female athletes made by women filmmakers. Help support women documentary filmmakers by enabling us to compensate filmmakers for their work and host Women Sports Film Festivals in other cities. Support our Girls Day program featuring films and filmmaking workshops for local students.